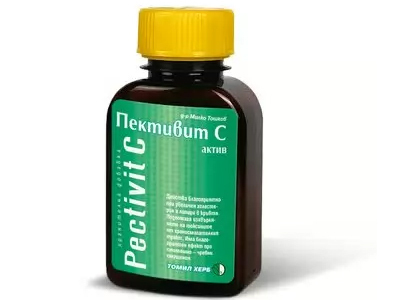 Application: For liver disease and gallstones, holetsistopatiya, jaundice, constipation, hemorrhoids, cirrhosis. In diabetes, chronic diseases of the gastrointestinal tract, varicose veins. Highly favorable for detoxifying the liver, after poisoning, overeating, misuse of alcohol, cigarettes or unhealthy diet . Effect: Cholagogue, laxative, tonic, hepatoprotective. Directions: 1 tablespoon crushed seeds are boiled in 500 ml of water till the half remains. Strain and take on sips throughout the day, as frequent as possible, for example on every hour.